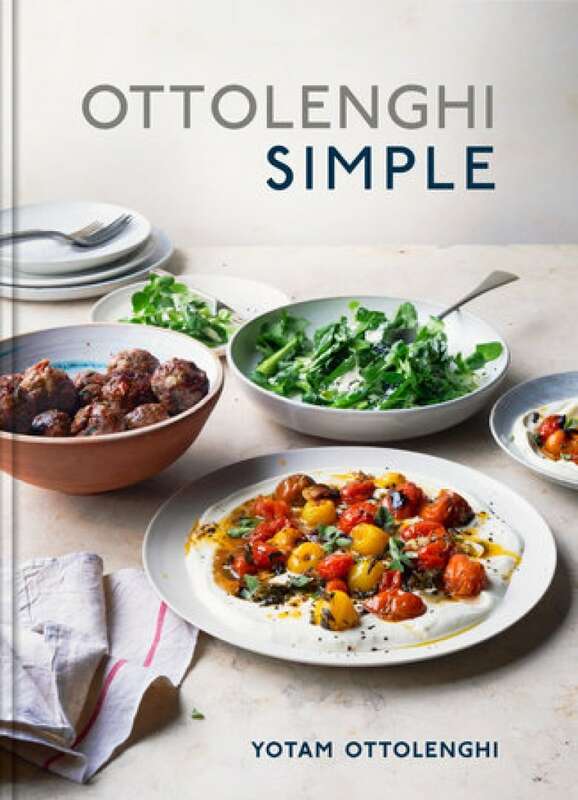 A cookbook by Yotam Ottolenghi. There are all sorts of ways to get a meal on the table, depending on the sort of cook you are. One person's idea of cooking simply is the next person's culinary nightmare. For me, for example, it's about being able to stop at my grocery store on the way home, pick up a couple of things that look good and make something within 20 or 30 minutes of getting home. My husband, Karl, on the other hand, has a completely different idea of what "simple cooking" is. If we're having friends over on the weekend, he'll want to spend a good amount of time beforehand, prepping and cooking as much as he can so that very little needs to be done when our guests are around. From Ottolenghi Simple by Yotam Ottolenghi ©2018. Published by Ten Speed Press.